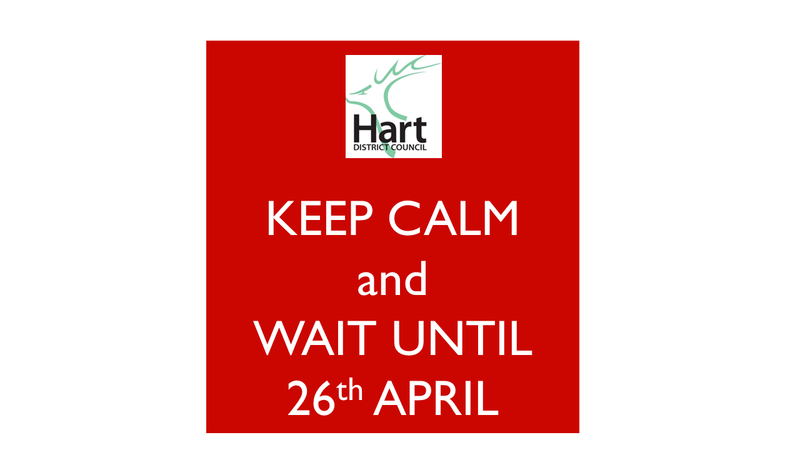 Posted in Hampshire, Hart District Council, Hart Local Plan, Hart SHMA, We ♥ Hart Campaign, We Heart Hart Campaign and tagged Bramshill, Crondall Parish Council, Crookham Village, Eversley, Fleet, Grove Farm (Netherhouse Copse), Hampshire, Hart District, Hart District Council, Hart Local Plan, Hartland Park (Pyestock), Hartley Wintney, Heckfield, Hook, Long Sutton, Murrell Green, Odiham, South Warnborough, We Heart Hart Campaign, We Love Hart Campaign, Winchfield, Yateley. I hear that Love Lane fields are part of the Eversley plans. Do you know if this is true? My garden backs directly on to those fields so obviously I’m scared stiff! ? You should be able to search the Hart planning portal for it. I know there is a planning app to convert Hartley Place into a Hotel staff accommodation and light industrial units! Also pre planning at Southwood to build a nursing home on garden. Both on Thackhams Lane Hartley Wintney. Neither is appropriate given its a conservation area with a narrow winding often single track route. Thanks, have shared on the Yateley Society FB page.